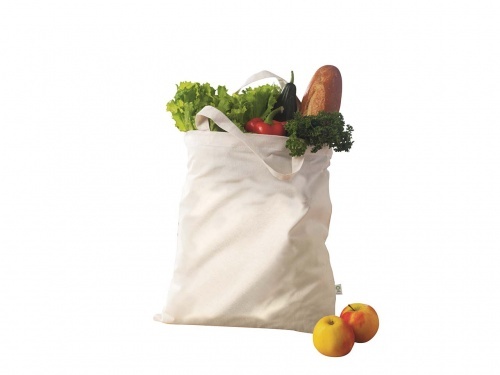 Memo Organic Cotton Fair Trade Long Handled Bag for Plastic Free Shopping! Quick Summary for You: Robust and sturdy, easy to hold and lovely to drink from. 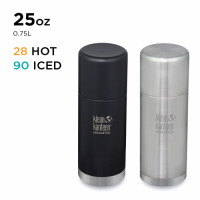 The glass will keep your drink hotter/colder for longer than the original version. But being glass it needs a bit more care when travelling with it. 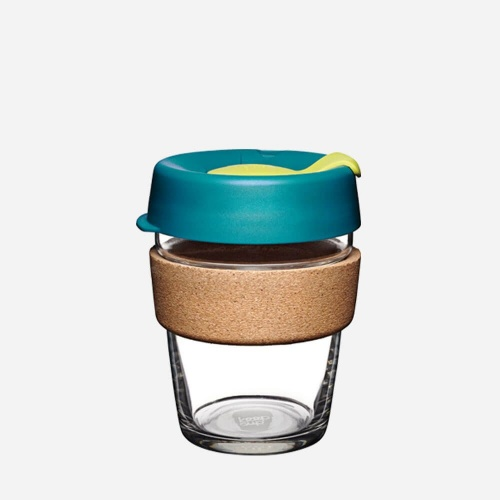 KeepCup Brew - Cork Edition is crafted from blown tempered glass and cork. A premium drinking experience best suited to a coffee ritual – beautiful to hold, handle with care. 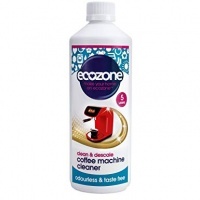 Take the café experience with you at home, at work or on the move.